Great News! 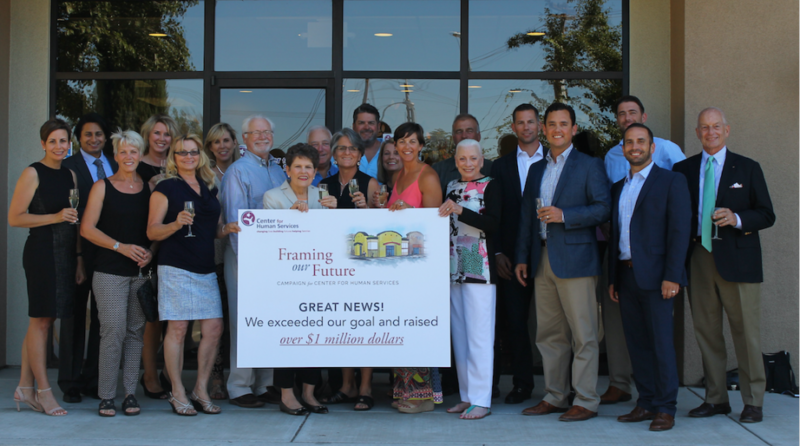 We exceeded our goal and raised over $1 million dollars to support the build-out of the interior space of Center for Human Services’ new building. The support of our community helped make this possible. We would like to recognize and thank our foundation, corporate and individual donors for their contribution to our campaign as well as our Capital Campaign Cabinet members for their leadership and support. 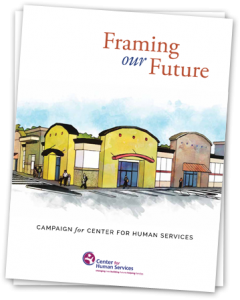 For many years, CHS dreamed of and planned for a new location. This dream included the purchase and ownership of our own building, a permanent home for CHS and the community. In September 2014, CHS purchased a building, formerly the city’s beloved Roller King, located at 2000 W. Briggsmore Avenue in Modesto. Our new home offers one-third more space and can provide 33% more services.